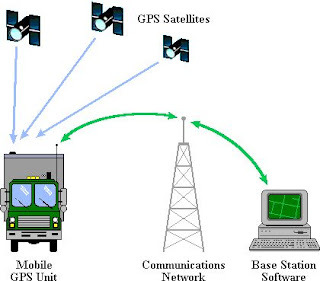 • GPS fleet tracking systems reduce fuel costs eliminating wasteful idling, speeding, unauthorized usage, and by optimizing routes. • You will know exactly what your drivers are doing and where they are at all times. • GPS fleet tracking ensures drivers are accountable for hours they claim to have worked. • Drivers are responsible when they are aware you are monitoring their activity with a GPS fleet tracking system. In addition, you will know precisely where they are if they ever require assistance. • Receive alerts when scheduled maintenance is needed or when diagnostic alerts occur. • The GPS fleet tracking system allows you to easily manage exceptions with automated reports and alerts which meet your exact needs and/or requirements.